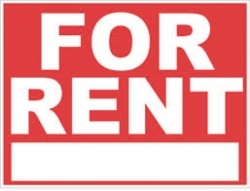 HOSE FOR RENT IN AA BLOCK. 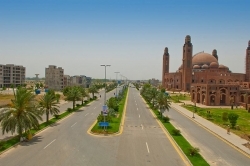 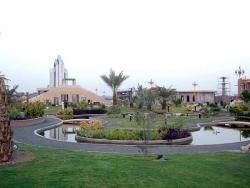 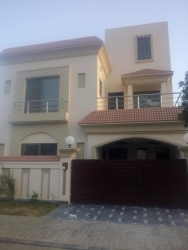 Office at first floor available at very affordable rent in Bahria Town Lahore near Bahria Grand Mosque. 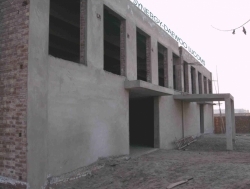 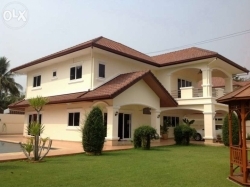 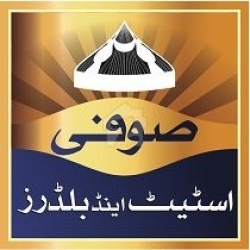 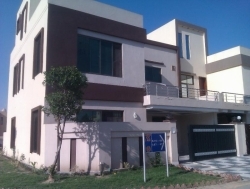 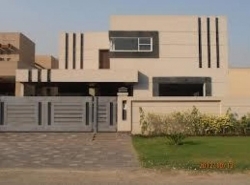 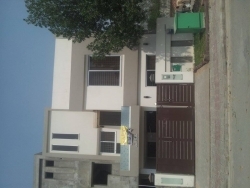 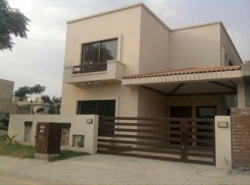 Basement available for rent at Main boulevard Bahria Town Lahore at very reasonable rent.